The show spins forth this tale of destruction and redemption, but things get a little too bulletproof for comfort. There is a major subterfuge going on, but I will let that come to you. It is especially shocking, if you are aware of the incidents of the close of the first season. And there lies your problem. 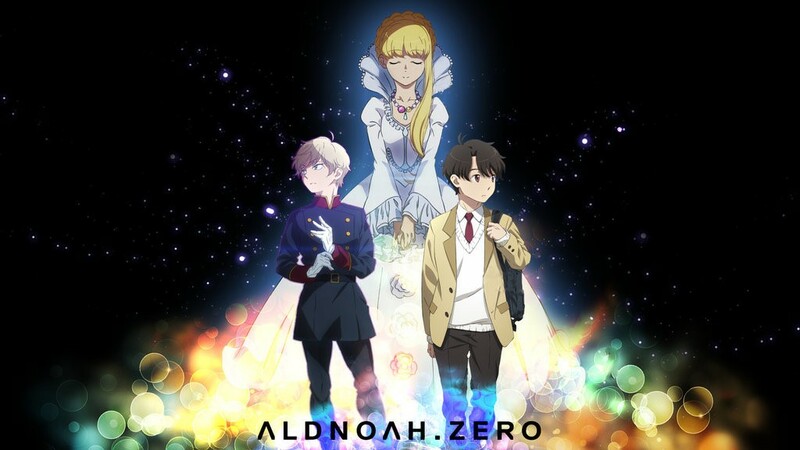 The first season was very good in telling these tales of how everyone got mixed up in this disaster and the inferiority complex of the Versians, as we Earthlings do not appreciate what we have, so they will destroy everything to get what we have, as they will manage it better. But it doesn’t alter the fact that you are all preening prats, those insufferable royalty types who know that everything beneath them is beneath them and they would rather be sipping tea than having to dirty their linen gloves with dispatching monkey men like us. Now, it’s just fights and fights and fights and not always with your Gundam Kataphract. There is verbal fighting and mechanical fighting and emotional fighting and in-fighting fighting. It gets tiresome. The biggest head-scratcher is that in the 19-month gap, Earth technology hasn’t caught up with Vers technology, so we still go into battle getting hammered. Only Inaho manages to at least hold things even and sometimes takes out a major machine from the other side. Maybe I’m reading this all wrong. Perhaps it really is a love story, but it is a love that can never be, no matter how you try and bend it to your will and the need to accept such a fate. Rail all you want, but sometimes you cannot make it so, even if you believe you have the power to do so. Such is fate. One thing I will allude to is that we get an ending we wanted. Remember, revenge is a meal best served cold, and on a dirty plate as well. Crunchy mustard? And remember, it’s first run until you’ve seen it. Come to me.